We’re stoked to showcase the 2019 lineup of our CUC speakers. 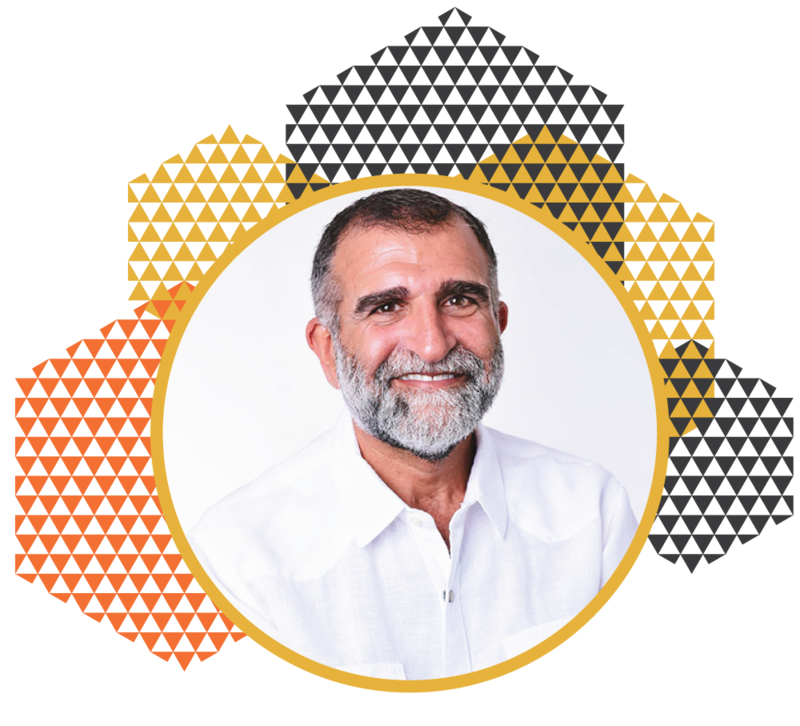 From world renowned thinkers and mentors to industry gurus – these inspiring individuals will be sure to engage and energize you! Our keynote speakers will challenge you to push yourself both professional and personally and motivate you to be the change you want in your life. One thing is for sure – these sessions should not be missed! 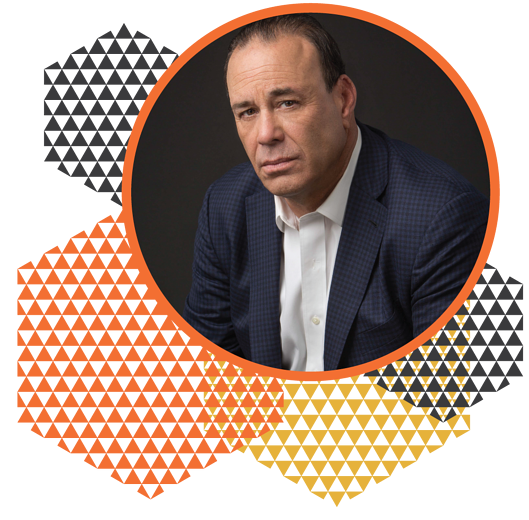 An international celebrity, New York Times Best Selling Author, highly sought-after hospitality industry guru, and creator, executive producer and star of Paramount Network’s number-one show, Bar Rescue, most people know Jon Taffer as a larger-than-life television personality who takes a no-holds-barred approach to helping hotels, restaurants, bars and other businesses reach their full potential. What most might not know, however, is that Taffer’s impressive industry experience dates back nearly four decades—and includes everything from consulting for hundreds of thousands of properties and Fortune 500 companies, to creating what industry experts call “the greatest nightclub in the world,” to changing the game of football for its fans, forever. Howard Solomon is a true student of leadership. Howard’s leadership experiences encompass over 40 years since his first leadership role in high school government. Howard sought leadership roles throughout his entire career, starting off as s a dishwasher, cook, busser, food server and bartender. Howard worked his way up through every level of management and has held executive positions with the Hard Rock Café, Cheesecake Factory and Wolfgang Puck Food Company. Howard sought these leadership roles because he wanted to impact the lives of the people around him. People have always gravitated towards Howard and his leadership style because he is honest, wears his heart on his sleeve and he has an incredible work ethic. No matter what the job or project, Howard puts his all into everything he does to be successful. It wasn't until his professional career truly began, that Howard started to understand what great and inspiring leadership meant. Howard was blessed to come across some great mentors in his career path that molded his leadership mindset. Mentors like, Jim Rees, Owner and Operator of Hash House A Go Go, Mike Vucurevich, Founder of Vucurevich Simons Advisory Group and Garry Ridge, CEO of WD-40, just to name a few. Howard has mentored hundreds of managers to rally their people and build confidence, this has ultimately led to personal growth and the next level of success for the businesses they are operating. Howard believes the time is now to pay it forward and bring his leadership passion to the next generation of leaders. 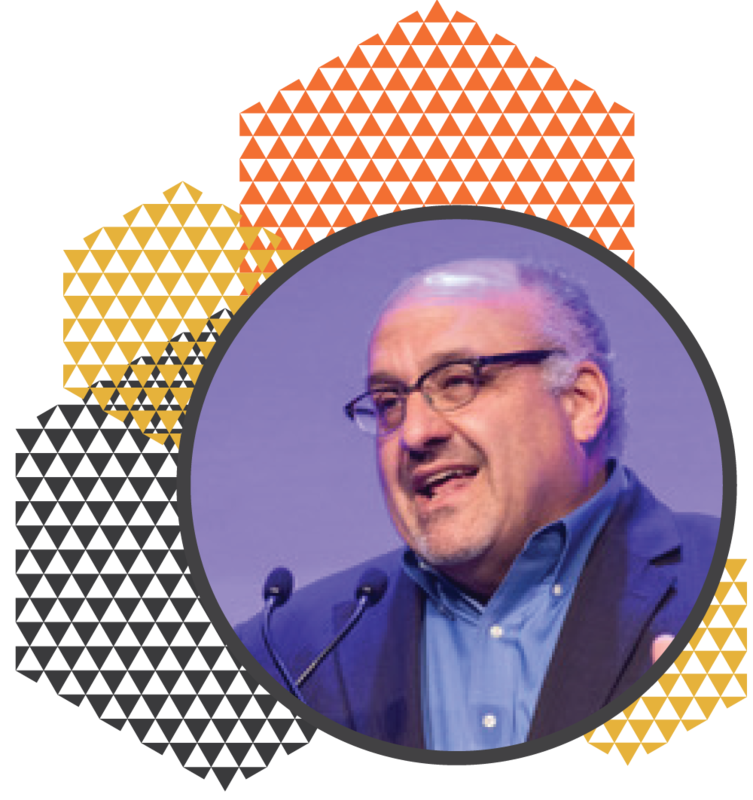 Neal Sherman is founder and President of TAGeX Brands, a global firm which builds dynamic marketplaces, creates opportunity, and generates value for businesses from Wall Street to Main Street. For over three decades the firm’s disciplined system of facility closures and asset liquidation is focused on generating returns on dormant assets, while reducing expenses and waste. Serving up to 35,000 locations per year, TAGeX Brands supports a broad array of industries including: retailers, restaurants, manufacturers, and distributors. TAGeX’s Operations Hub is part of the firm’s redevelopment of a 1,000 acre former Army Base in the Finger Lakes Region of Upstate New York. Sherman is a member of Young Presidents Organization where he co-founded the YPO Food Industry Network and Chaired the Global Leadership Conference. He is a Fellow of the Culinary Institute of America. Prior to TAGeX, Sherman was a leader in brand management at Kraft-General Foods and an Assistant in the White House. Sherman has a B.A. in Government from American University, studied Economics at the University of London and received a Master’s of Business Administration from New York University. He has been a frequent lecturer, media resource and adjunct Professor of Marketing.